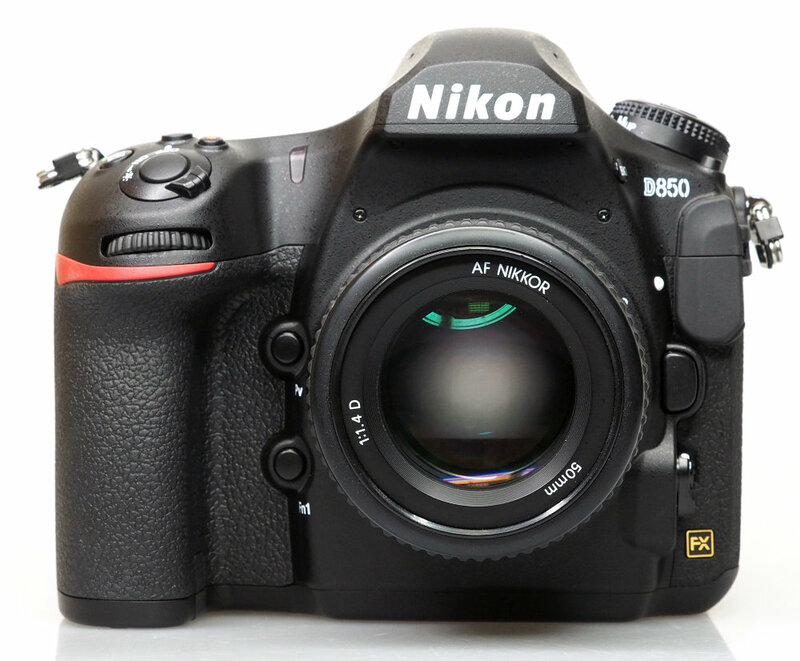 Hot Deal: Nikon D850 for $330! Price Mistake? Nikon D850 to Have 8K! This entry was posted in Hot deals, Leica camera and tagged Nikon Camera, Nikon D850 on March 15, 2018 by admin.